Sweetener, Enhancer & Microbial Feed. HEAVY 16 Prime (0-0-3) unleashes a garden’s scent, color, flavor, sugars and essential oils. 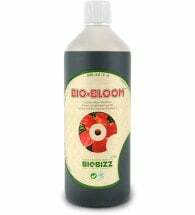 Derived from 100% professional grade ingredients, this exceptional plant additive promotes vigor, lateral branching, and an explosion of beneficial fungi and bacteria. 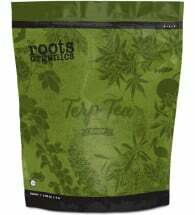 Use throughout the entire lifecycle of your crop to establish microbial colonies, synergize compost teas, enhance vegetative vigor and optimize fruiting scent, flavor and appearance. Vegetative Phase (growth) – Apply 1 ml per gallon (0.3 ml /liter) of water. Early Bloom (weeks 1-3) – Mix 2 ml per gallon (0.5 ml /liter) of water. 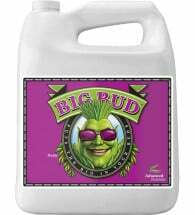 Late Bloom (weeks 4 thru flush) – Mix 3 ml per gallon (0.8 ml /liter) of water. 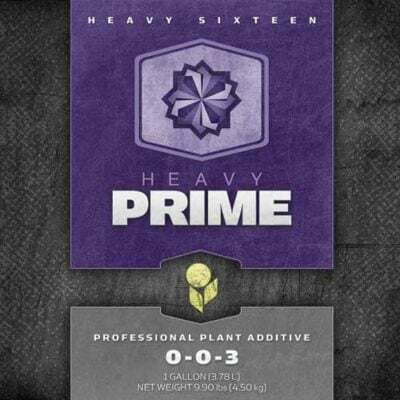 Visit the HEAVY 16 Nutrient Calculator here. • Not enough oxygen at the root zone is the leading cause of root death — ROOTS NEED OXYGEN! • Plants should NEVER sit in stagnant nutrient solution — ensure proper drainage by tilting growing trays. • Organic matter in your nutrient solution and trays can reduce oxygen levels — KEEP IT CLEAN! • Always provide plenty of oxygen — plants should NOT have to compete for oxygen. 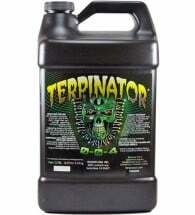 • High temperatures reduce a solutions ability to “carry” oxygen while increasing a plants need for oxygen.